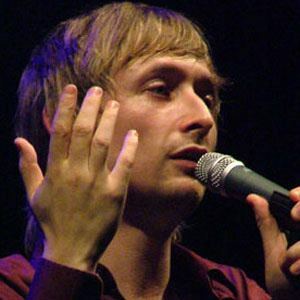 Singer, songwriter, and lead vocalist for the chamber pop band The Divine Comedy. He played with the Ulster Orchestra during the Belfast Festival. He was responsible for the theme music for the shows The IT Crowd and Father Ted. He is the son of Brian Hannon. He has a daughter named Willow with his ex-wife Orla Little. He wrote the lyrics for Charlotte Gainsbourg's song "Somewhere Between Waking and Sleeping."